guarantees to be high-quality by carrying out highly standardized production. Compared with other products in the same category, it has the following advantages. DUAL DRIVERS - RevoNext QT5 In-Ear Headphones include a balanced armature and a dynamic drivers.Not only have unique design,but also deliver superior hifi sound quality and deep bass,high treble is clear and delicate,bring you a shock auditory sense. PATENTED DESIGN & ERGONOMIC FIT - Application for Europe and USA patent.Naturally fit the ear canal, and is not easy to fall off, let the ears comfortable, comfortable wear from the excellent ergonomic design. METAL HOUSING - Heavy metal housing design, a strong sense of metal Visually,exceptional noise Isolating design and the silicone earbuds allow you to fully immerse into your music. COMPATIBLE MODEL - The cable use 3.5MM 0.78mm 2 pin Detachable Hifi Audio Cable.Suitable for most smartphones. CONTENTS - 1 x QT5 Dual Driver In-Ear Headphones,3 x Silicone Ear Tips(3 Pairs),1 x 3.5MM 0.78mm 2 pin Detachable Cable,1 x User Manual.Finally,you will get 6 months warranty and friendly customer service from the date of purchase if you order from RevoNext. RevoNext QT5 Newest ONE dynamic driver and one balanced armature driver earbuds. Wired hifi earphone delivers amazing bass and excellent detailed Analytical ability. brings you an exciting listening experience. 1. is an expert maker of a wide range of various best buy in ear headphones. 2. 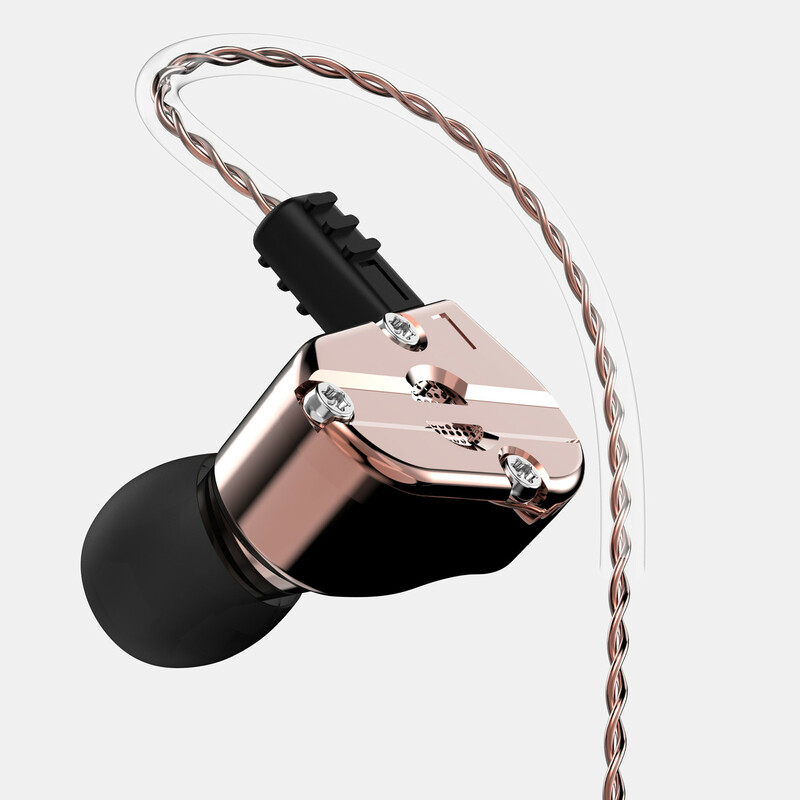 RevoNext uses advanced technology to develop new best in ear headphones for android. 3. 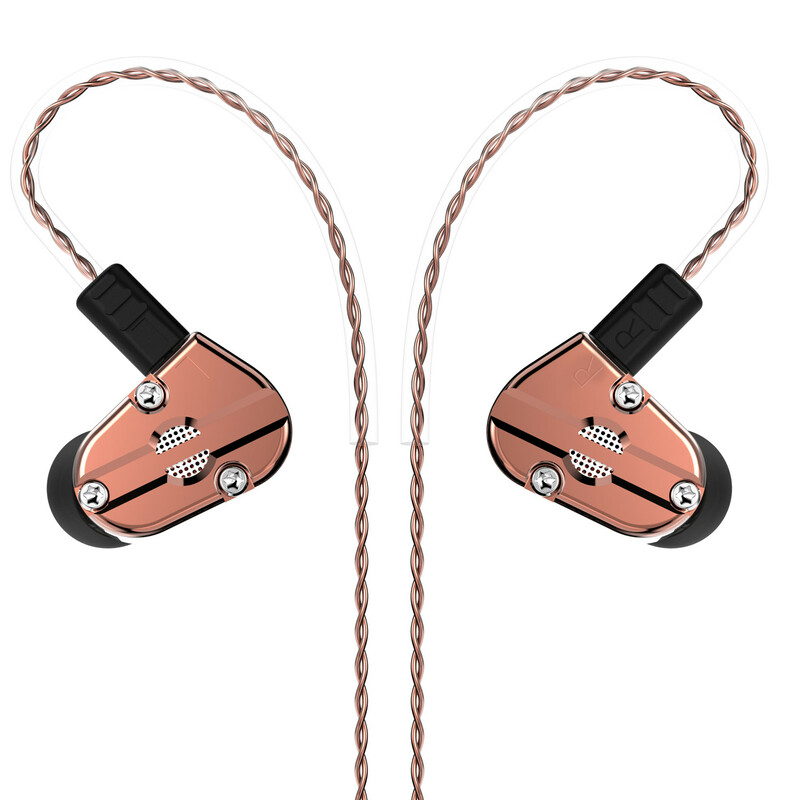 Emphasized on top ten in ear headphones, in ear headphone is service principle. Ask online!